Ready to push your plumbing business to the next level? We’ve got the plumbing apps to help you do it! 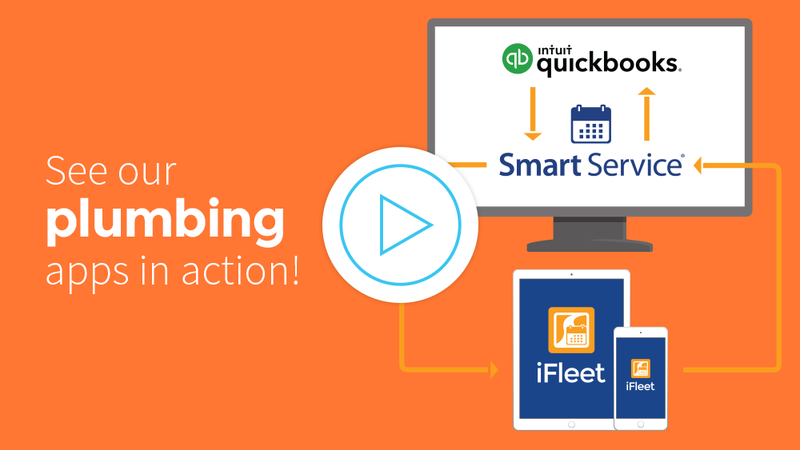 Use Smart Service to add scheduling, dispatching, and powerful invoicing features to QuickBooks. Go mobile today! 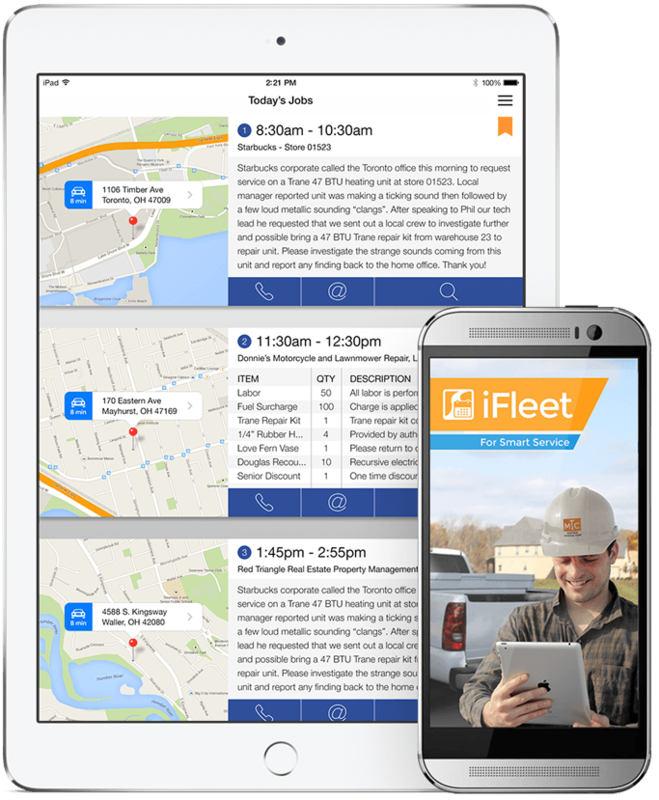 Smart Service gives you an easy-to-use plumbing app that integrates with QuickBooks to simplify the way you schedule jobs, allowing you to instantly dispatch work orders to your field technicians. Smart Service plumbing apps work directly with QuickBooks, so every move you make in the software gets duplicated in your existing accounting system in real time. Your customer list and service history doubles as your company’s lifeblood. Don’t keep this vital data in spreadsheets and filing cabinets. Digitize and make it available to everyone in your company! Use Smart Service plumbing apps to make your business a completely paperless plumbing empire. With digital work orders and custom PDF form integration, you’ll have every document you need in the palm of your hand. 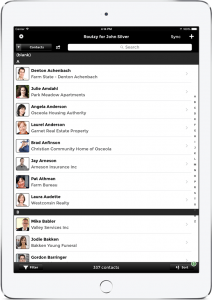 Smart Service makes your tablet or smartphone into the ultimate service tool. Try it today to see what it could do for your business! Tired of dealing with stacks of paper invoices? Simplify with Smart Service! 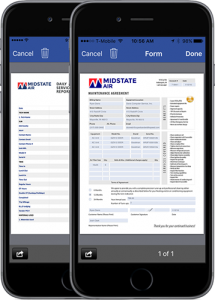 Our plumbing apps will build your final invoice automatically as you schedule the job and add line items in the field. This allows you to focus on the work itself. Give yourself the peace of mind that your paperwork will take care of itself.